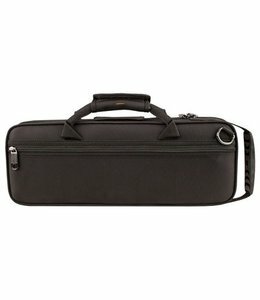 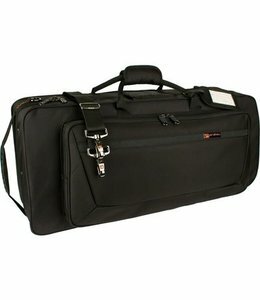 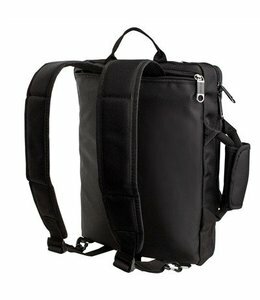 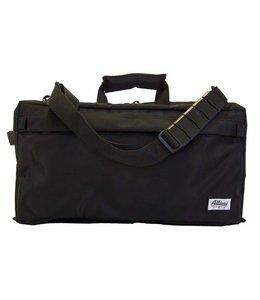 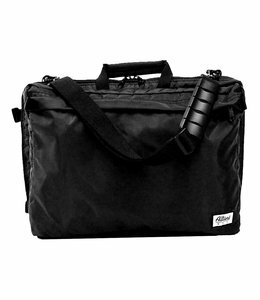 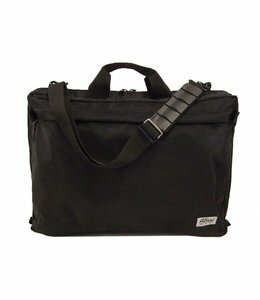 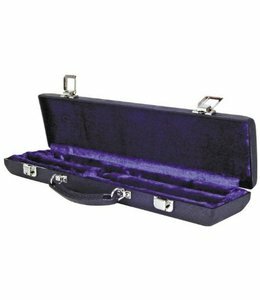 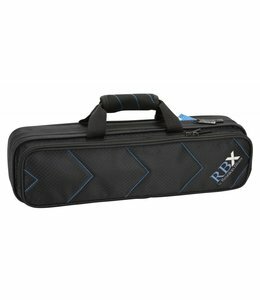 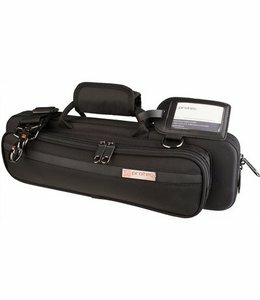 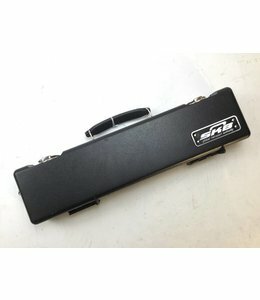 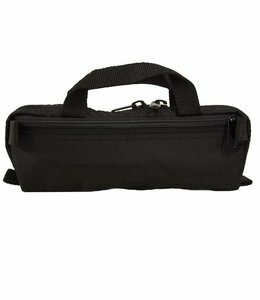 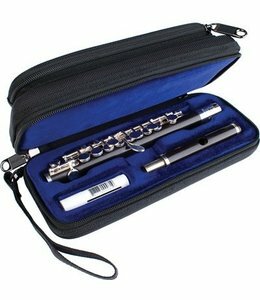 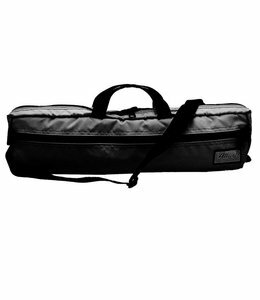 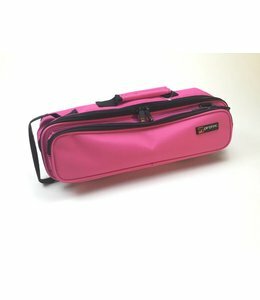 Injection-molded black flute case. 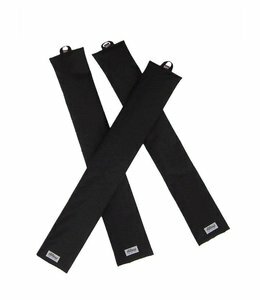 Quality plush lining. 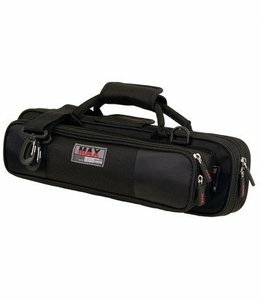 Two sturdy latches and handle.